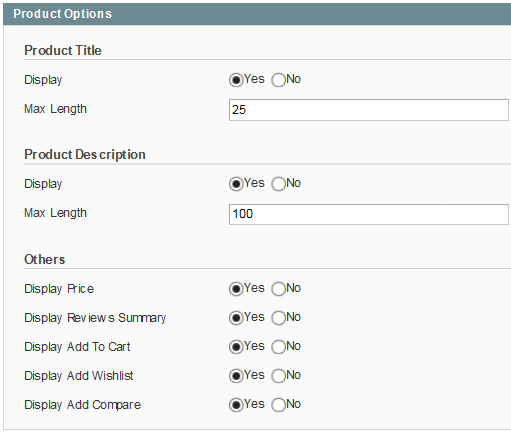 The module comes with an easy-to-use back-end that allows you fully control all parameters in the module. 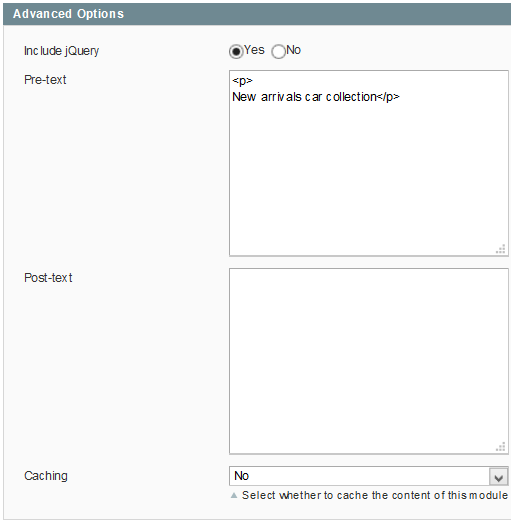 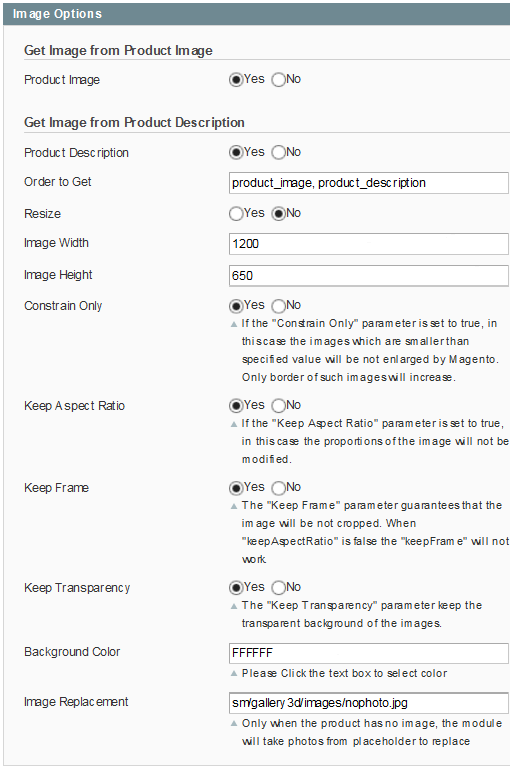 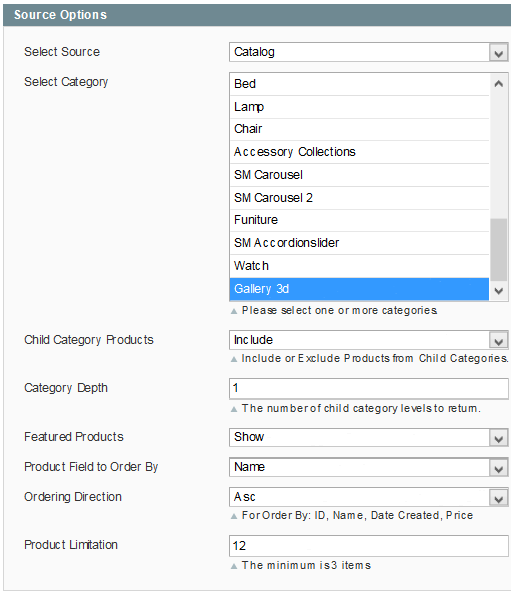 You can set which source and category fields to show. 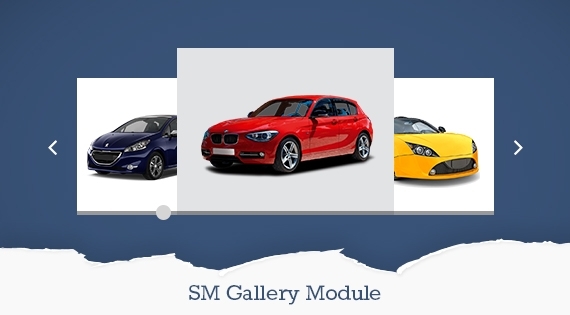 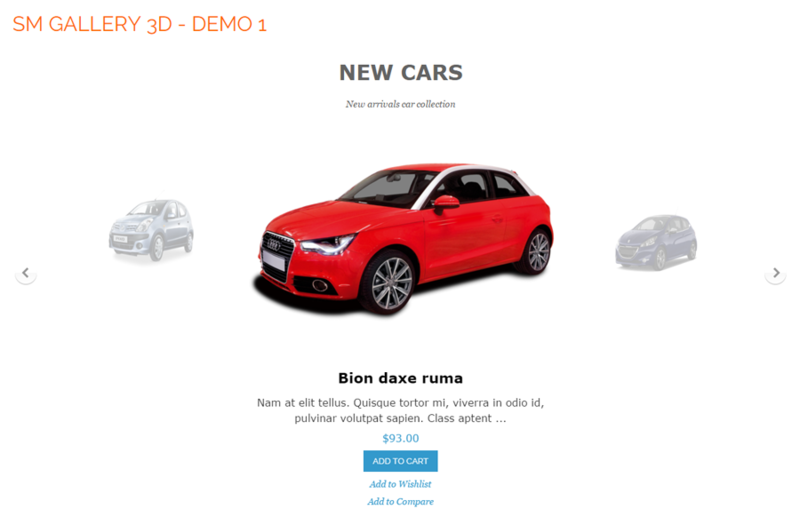 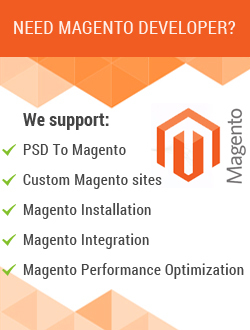 SM Gallery 3D module is completely FREE for your online store.